Don’t do any core exercises. And my favourite, don’t lift too heavy. 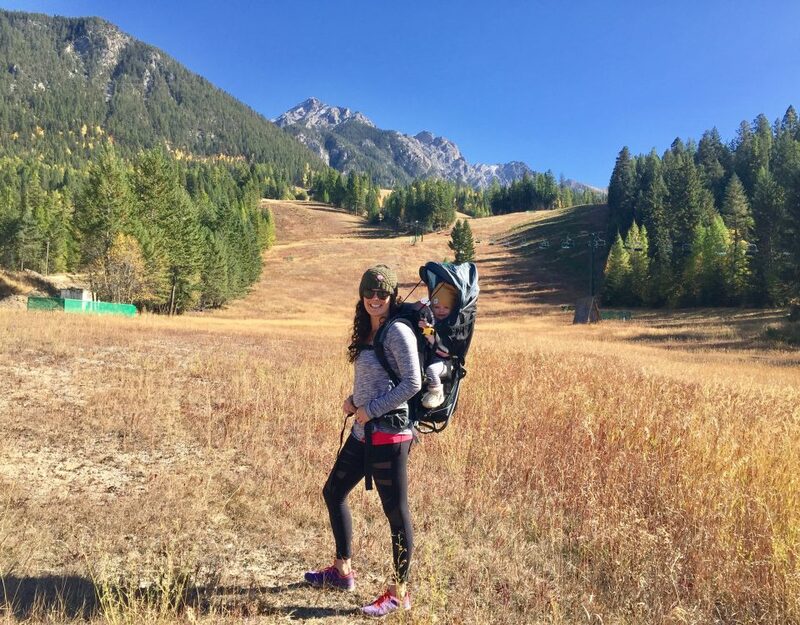 The biggest challenge that most women face when it comes to exercising during pregnancy and postpartum (other than getting motivated, ha!) is that we don’t have enough specific direction. We are given a lot of general recommendations that make it tough to know exactly what to do when we exercise. 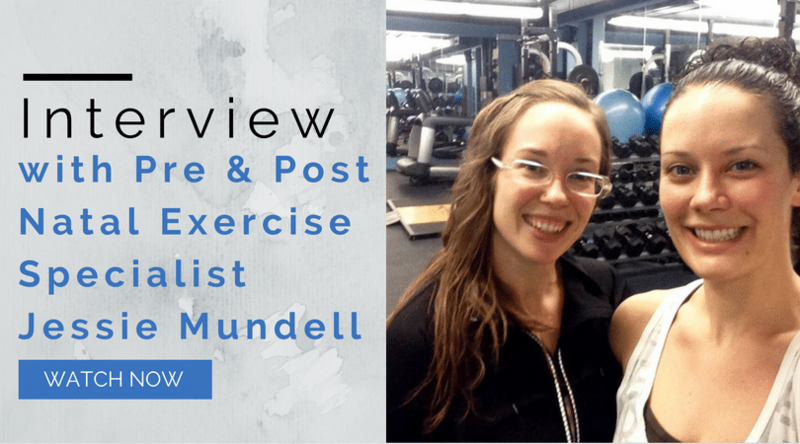 When I met my now good friend and fellow Kinesiologist Jessie Mundell in 2014, my eyes were opened to how much we really do know about solid, effective and safe exercise in pregnancy and postpartum. I began to take her classes as many of my own clients were starting families of their own. Then, when I became pregnant in early 2016, I knew that I would seek out her services for myself. The physiological differences between a pregnant & non-pregnant body. 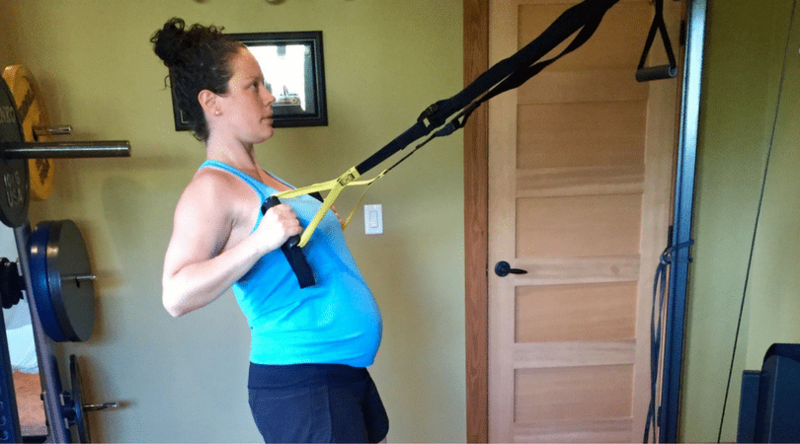 Key shifts to make in your training when you are pregnant. Exercises to skip and exercises to add during pregnancy. What effective core exercises during pregnancy look like. What is diastasis recti and how do we deal with it after birth? Keys for solid postpartum recovery. There are tons of knowledge bombs in this interview, so I hope you enjoy it! 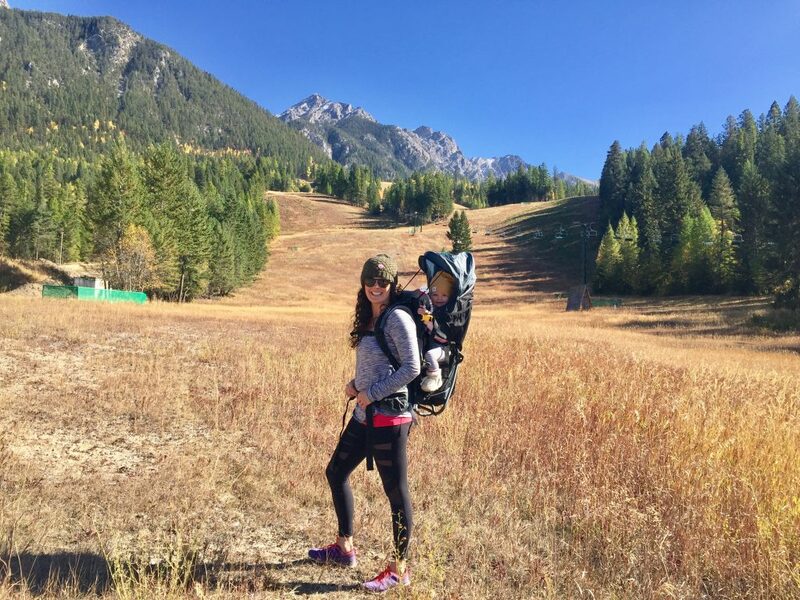 At one point during this interview I said to Jessie, ‘so good training advice in pregnancy and postpartum is a lot like good training advice at any stage of life isn’t it?’ and she wholeheartedly agreed. This means that exercises like burpees and crunches are ubiquitous in the fitness world, but they aren’t really the best exercises. We can train our cardiovascular function and core with much smarter exercise programming regardless of if we are pregnant or not. Good pregnancy and postpartum exercise is NOT complicated. But it is specific. It reflects our growing, changing physiology. 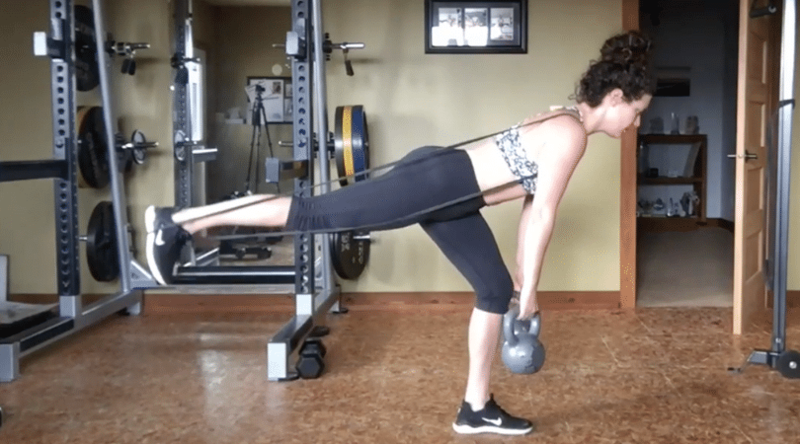 Trying to make our previous workouts fit our new body can be uncomfortable and downright dangerous too. And let’s be honest, comfort and the ability to move our body without pain during pregnancy and postpartum is REALLY important. Since my 20th week of pregnancy I’ve been a member of Jessie’s To Pregnancy & Beyond Community. To say that I’ve enjoyed the workouts, and supportive community of other new moms and soon-to-be-moms would be a massive understatement. Knowing exactly what to do each week via my workout sheets and calendar is so helpful. And then when I’ve got random questions about what I really need to do to prepare for baby, I ask the ladies of the To Pregnancy & Beyond Community. 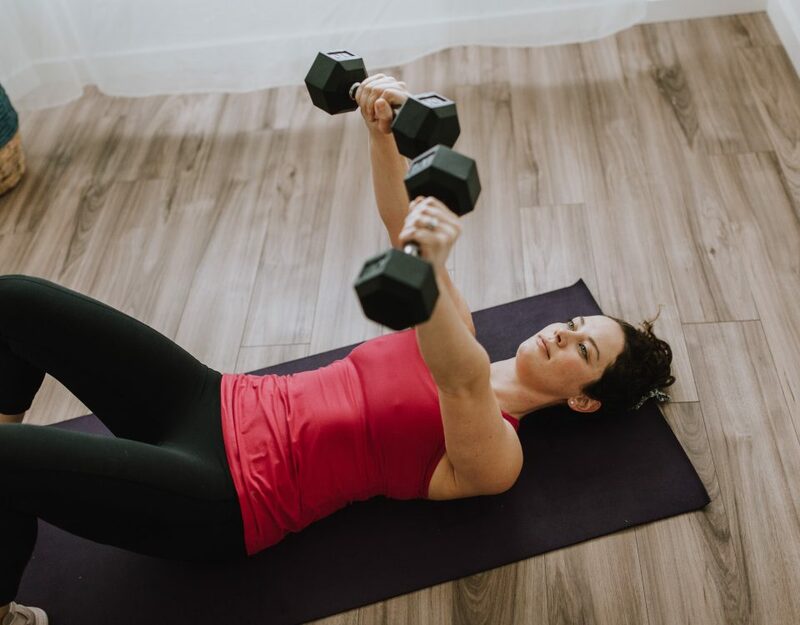 If you’re interested in workouts for every stage of pregnancy & postpartum (including a pretty stellar physical recovery plan), you can get all the info HERE. 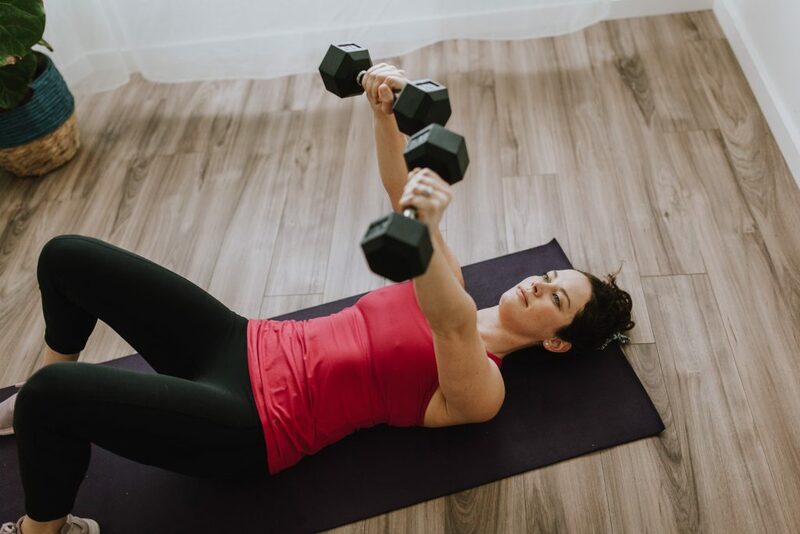 Because of my workouts, I feel strong, relatively calm (ha!) and excited for this next stage in my life. Until next time, keep training smart!